2019 is The International Year of The Salmon and the spotlight is on salmon and anadromous fish in British Columbia. Anadromous Now is a film series and social media campaign created by Corbie Fieldwalker in collaboration with professional anglers, artists, and scientists.The goal of the project to promote anadromous salmonids, environmental conservation, fishing culture, and catch and release in British Columbia. We do this by creating compelling cinematic content that not only informs, but educates and inspires a call to action. Restoring critical salmon and steelhead habitat is not only essential for recovering our salmonid populations, but also for imperilled SRKW that rely on them as a vital food source, as well as the countless coastal communities throughout British Columbia that depend on thriving ecosystems. Anglers are some of the most knowledgeable members of our coastal communities and are essential in helping to find solutions to the myriad of challenges presently facing anadromous fish, watersheds, the southern resident Killer Whales ( SRKW) and our fishing cultures. This project will document a diverse range of characters and the role fishing plays in their lives, their families, and communities. As sports fishers, it’s our responsibility to take the lead in protecting what we have been given. Our industry depends on a healthy environment, and without it sports fishing will cease to exist. A connection to nature is essential if we are to preserve our environment and our diverse fishing communities. Spending countless hours on the water, sports fisher’s are valuable members of our coastal communities and essential in cultivating sustainable solutions to fisheries management. Anadromous Now is a short film and social media initiative to capture and share the cultures and practices of fishing for Pacific anadromous salmonids, as well as to show the valuable stewardship work of those people who have made water and fish a focus of their lives. Anglers are at the vanguard of salmon conservation and habitat restoration projects throughout BC. Help us share our story. This is primarily a self funded film project. All funds raised go directly to the production of this year long project. All contributors are invited to experience a guided fly fishing session. Join us for sight fishing for salmon on the beaches of West Vancouver! 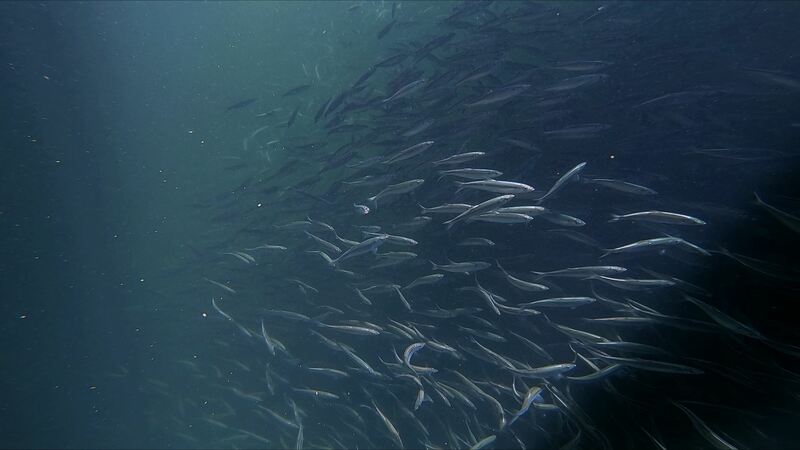 Featuring the work of the Squamish Streamkeepers and local anglers rebuilding the herring population in False Creek. 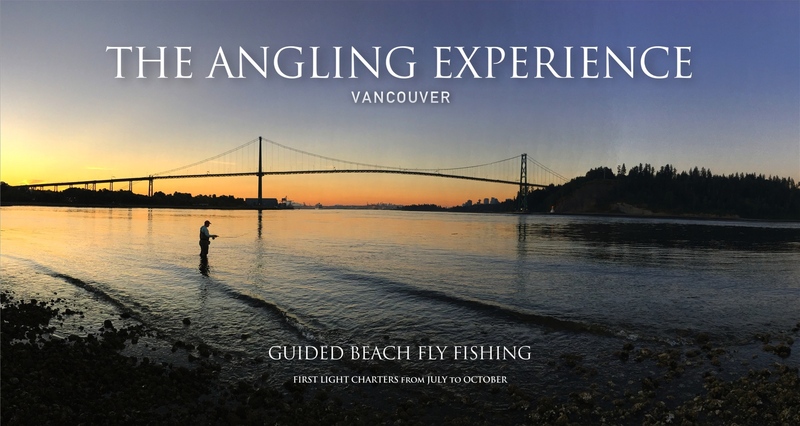 Join us at first light during the Summer and Fall as we stalk salmon on the saltwater flats of Vancouver’s North Shore, with fly rods and film cameras. 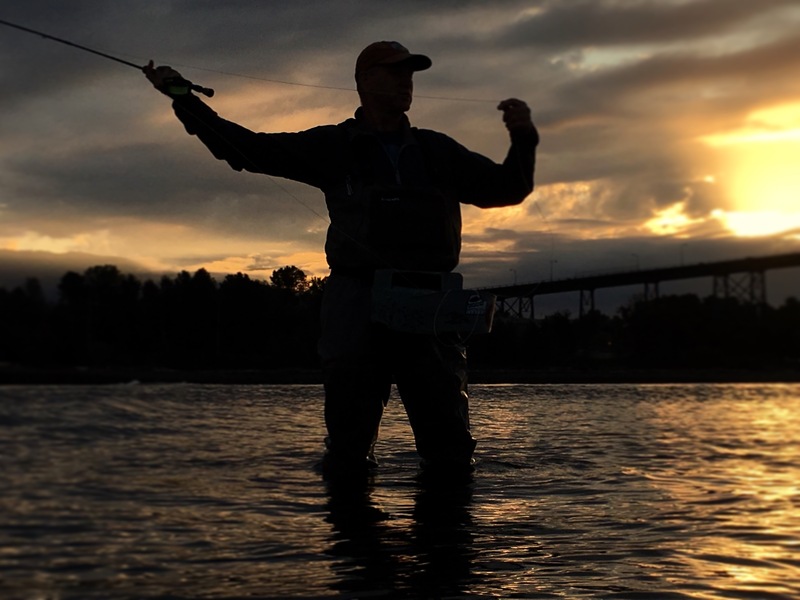 Fly fishing and filming at the early golden hour, just five minutes from Downtown Vancouver. This is some of the most challenging fly fishing for salmon you’ll find anywhere – anywhere. Sight fishing at it’s most extreme. Our morning wades can last up to three or four hours, depending on the size of the tide. Contact us directly to arrange a trip.